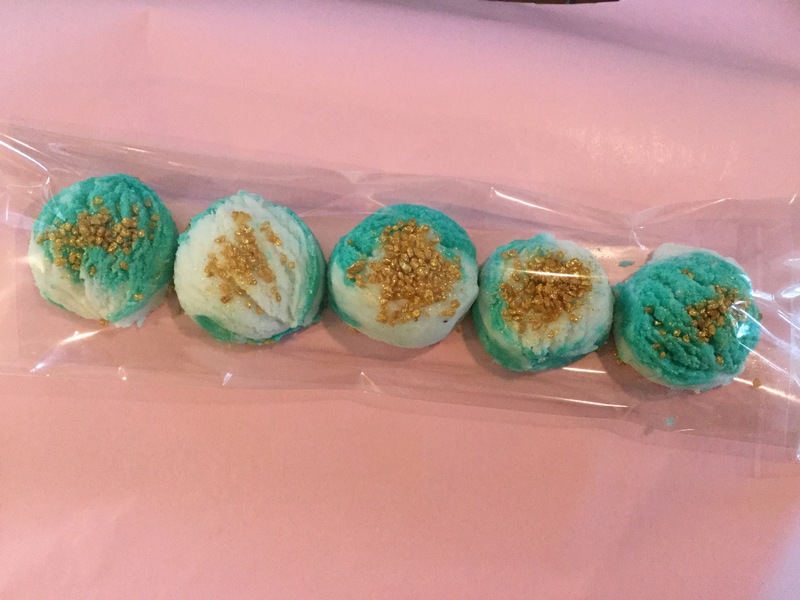 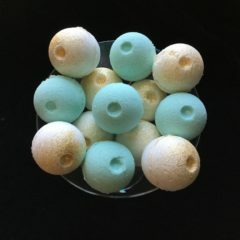 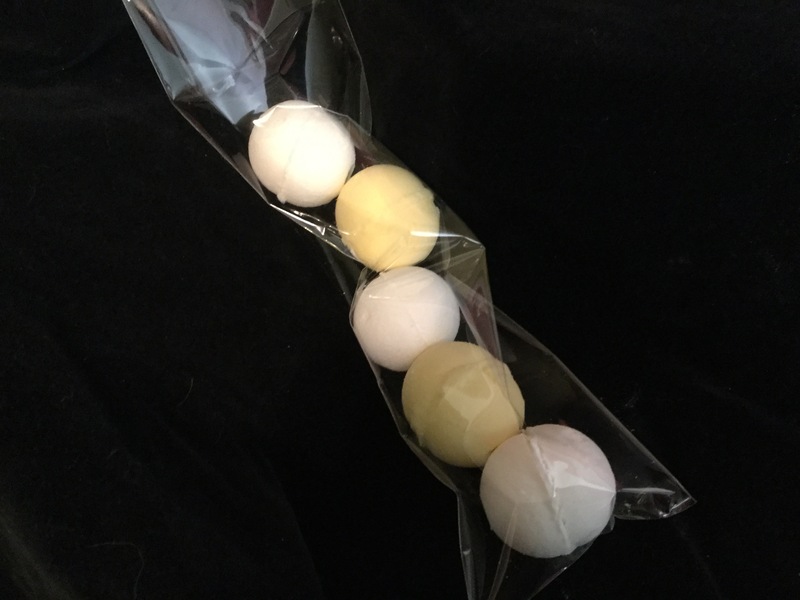 Our Splash Bubble Bath Scoops look like scoops of sea teal and white ice cream, topped with gold mica Himalayan sea salt, and fit for royalty. 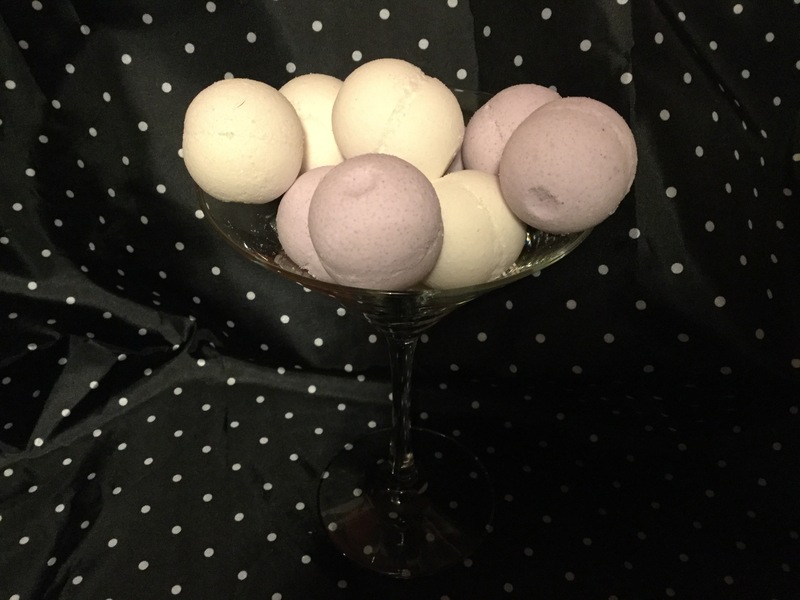 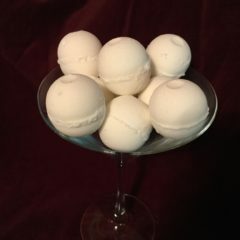 Crumble a scoop under running water for a tub-full of scented bubbly delight! Perfumed in an ocean floral fragrance, our scoops make a nice pairing with our Splash Mini Bath Fizzies.